of the annual cycle of public Torah readings, and the beginning of a new cycle. (occurring in mid-September to early October on the Gregorian calendar). 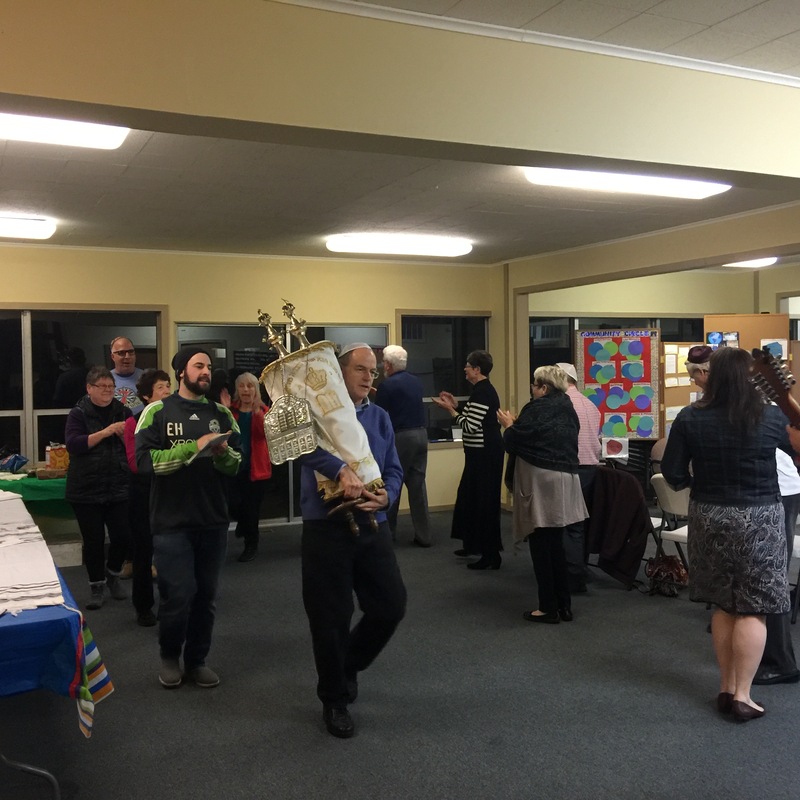 The main celebration of Simchat Torah takes place in the synagogue during evening and morning services. with the Torah scrolls in a joyous celebration that can last for several hours.